Starting construction on the 10th fairway with amazing golf view! 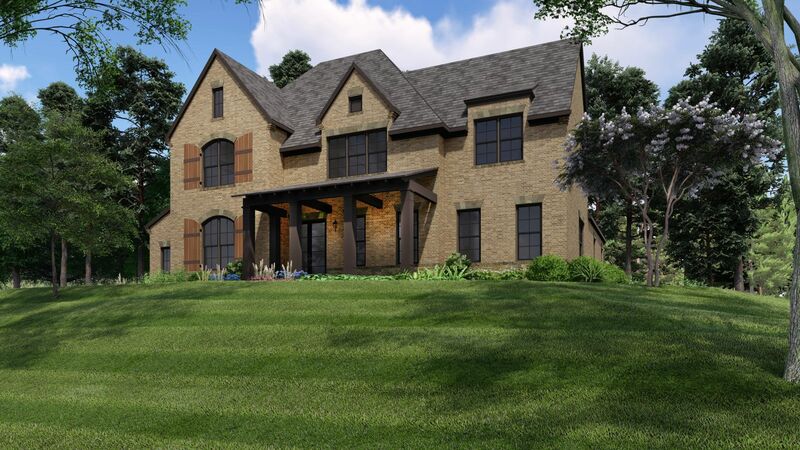 This custom home is perfect for entertaining and seamless outdoor living! Open, light filled floor plan with gourmet kitchen and caterer's kitchen! Family Room with wood burning fireplace and panoramic doors to rear porch combining the best in interior and exterior living. Large owner's suite with spa bath and connectivity to large closet and laundry on main for easy living. Three HUGE bedrooms en-suite with optional loft offering great flexibility. Full basement ready for your design! This is the best price to live in River Club! DON'T MISS!